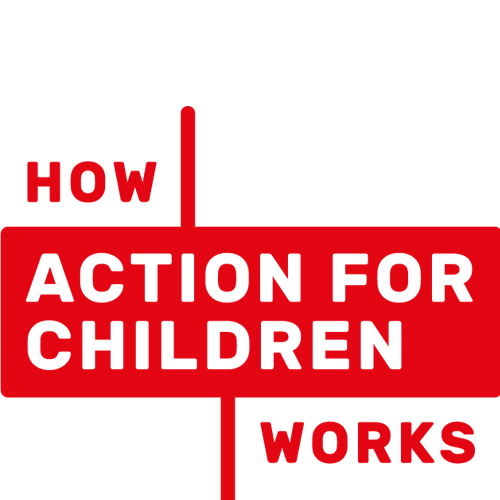 Celebrate LGBT+ is Action for Children’s staff network for lesbian, gay, bisexual, transgender staff and anybody who supports equality issues. We exist to promote a safe, inclusive and diverse working environment, raise the profile of equalities throughout organisation and support LGBT+ staff and all staff with confidential support and advice on LGBT+ issues. Celebrate LGBT+ advises the Executive Leadership Team on issues which affect LGBT+ staff and provides a confidential network which promotes inclusivity, diversity and participation of members. 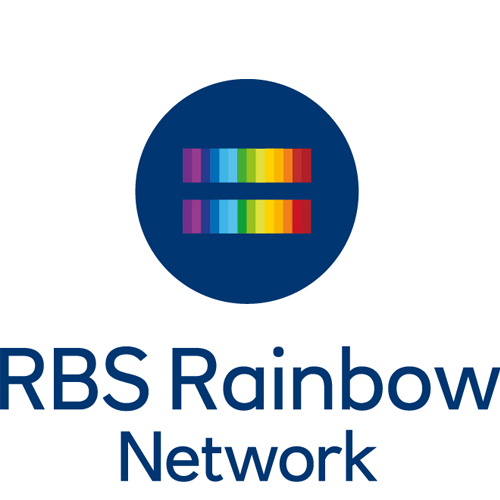 Members of Celebrate LGBT+ can expect regular equality updates, invitations to inclusion events, regional diversity champions and importantly the space to be yourself, support, networking opportunities, confidential support from the network. 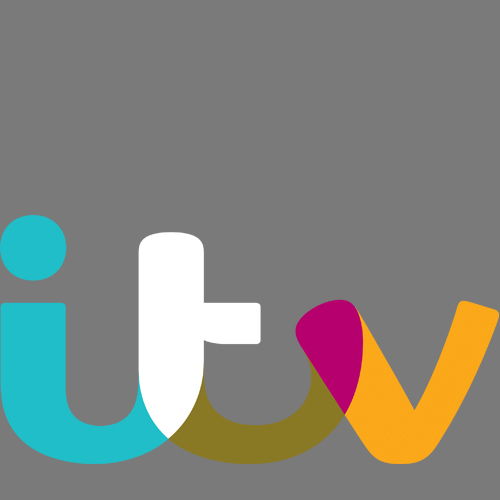 ITV Pride is the network group at ITV plc with over 120 LGBT and straight ally members. The network actively supports members from across ITV providing access to information and events, mentoring and career development. They take part in Pride events up and down the country as well as putting on their own events to help raise awareness. 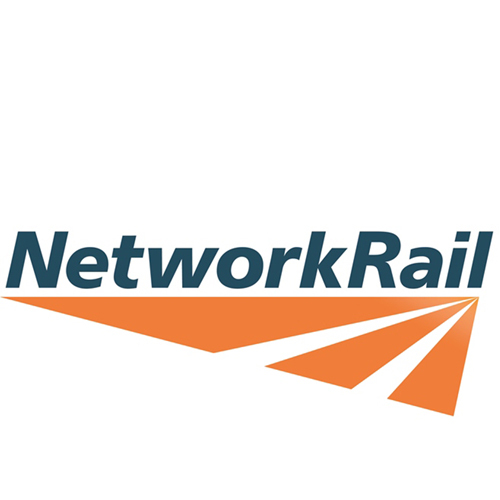 The network supports the company as it works towards greater inclusivity and diversity and acts as a source of advice and feedback for programme makers, supporting the company’s role as one of the UK’s leading producers and broadcasters of programming. 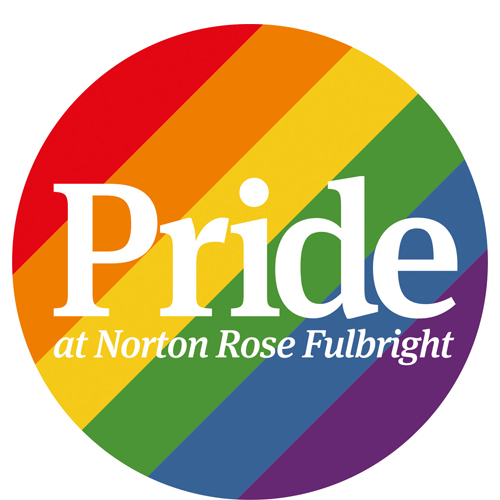 The Pride network at Norton Rose Fulbright is a dynamic network committed to ensuring that LGBT employees can be themselves. Pride has been running for 6 years and reached the number ten position in the Stonewall WEI 2017. The network focuses on LGBT mentoring, charitable and community outreach, attracting the best student talent, client engagement and the internal representation of LGBT voices in the business. The network has run high impact events such as discussions on faith and sexuality and the lack of female voices in many LGBT networks. The Pride network co-chairs are Laura Hodgson and Jamie Morton. PRIDE UK&I is the UK & Ireland chapter of PRIDE: the Cisco LGBT and Ally Employee Resource Organisation. 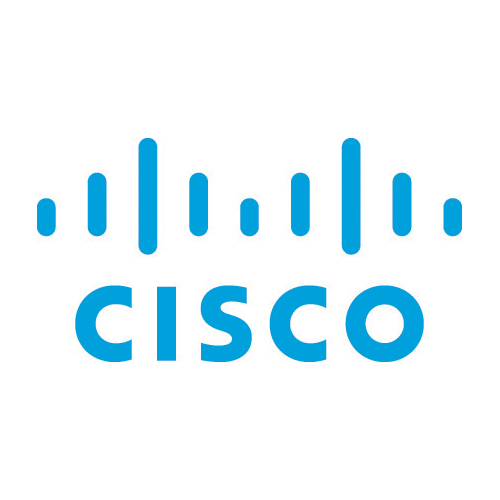 The group provides local and global networking and individual development opportunities for its members and helps to drive I&C initiatives throughout Cisco. Our mission is to ensure Cisco is recognized internally and externally as an inclusive, LGBT friendly company where LGBT employees can bring their whole self to work and be part of an engaging, passionate and socially responsible community. 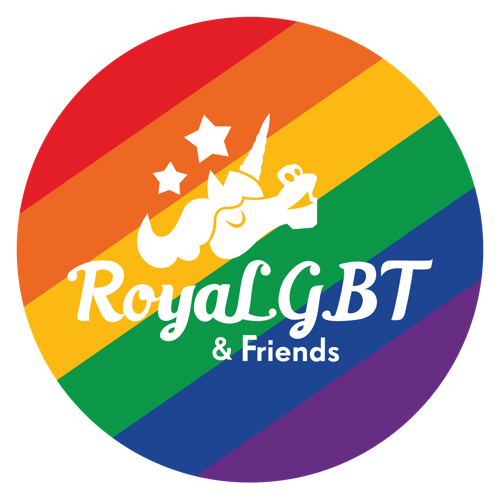 King’s LGBT+ employee network is called RoyaLGBT & Friends. 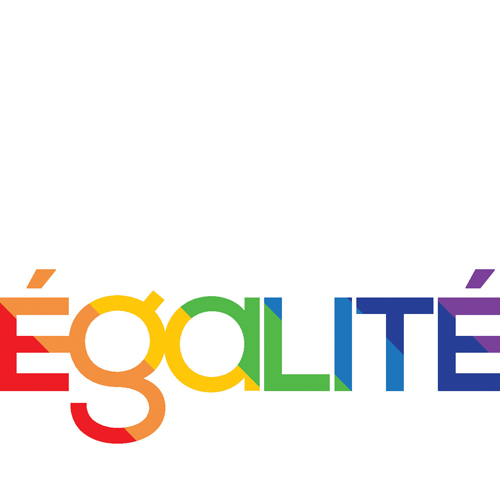 It has been in existence since 2014, was founded by employees at the grassroots, and is a single, global network, providing an international professional and social networking opportunity for LGBT+ employees and allies across all of King’s locations worldwide – including London, home to one of the largest King studios. 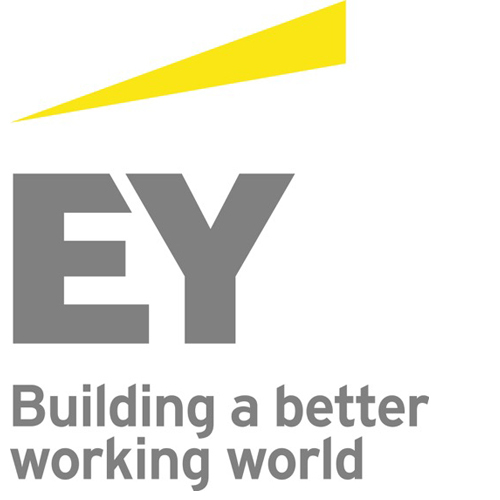 The network has roughly 300 members out of a total global employee base of around 2000. RoyaLGBT & Friends’ purpose is to promote a culture and community at King where LGBT+ people are fully accepted and included – so that LGBT+ people want to join, stay and grow at King. 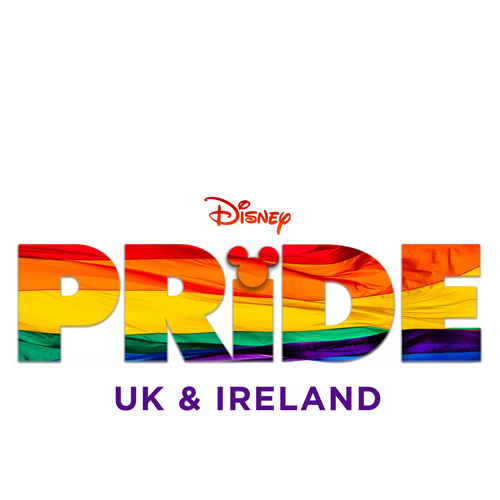 Formed on 1 July, 2016, Disney Pride UK and Ireland aims to create a sense of community for LGBT+ employees and their allies, encourage a diverse workforce and give back to the community. The group has over 130 members and three committees supporting policy, social and charity. Nearly £1000 has been raised for charity thanks to the group’s charity events, such a LGBT+ film festival for LGBT History Month, and a Q&A session with Andy Bird, Chairman – Walt Disney International and global Disney Pride executive sponsor. For the first time, the group will be participating in London Pride in 2017.